Its Saturday and my irregular sleep pattern has me up late and feeling quite out of it. Checked the calendar and loo k at that, Barca vs Mallorca today at 3pm. 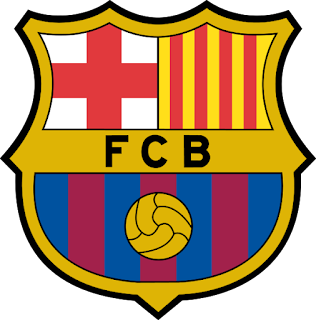 The season for Barca has been going really well and I am fully enjoying it for various reasons. The most important is the new coach, who's attitude seems to have permeated through the team "one game at a time". The attitude is one that finds it way onto the pitch, game after game there is entertainment from back to front and Goals goals and more goals I love it. Hopefully this entertaining complete brand of football can find its way to the Champions League finals.